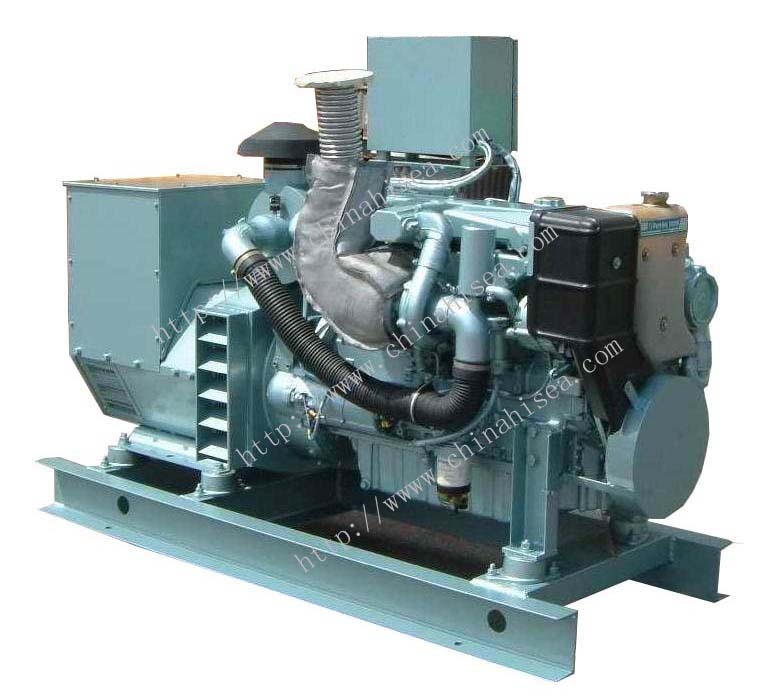 3.Alternator: Marathon , Sunvim, Stamford, Siemens ,LEROY-SOMER alternator. 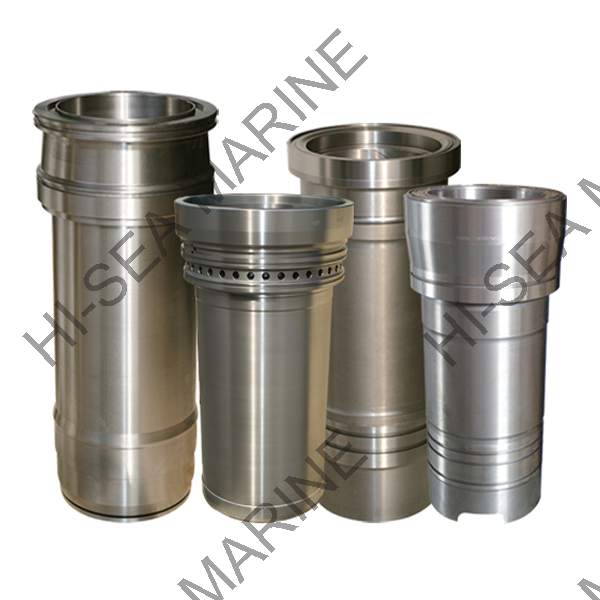 3.EIAPP, Meet requirements of IMO for NOx Standard. 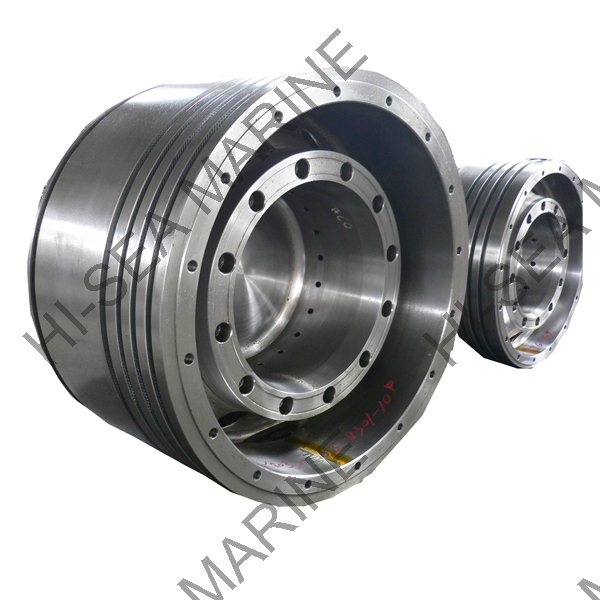 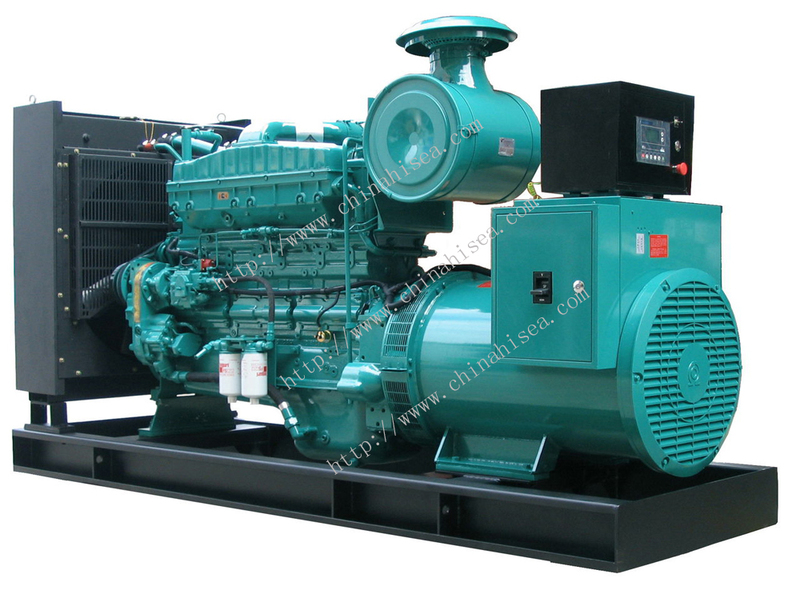 5.High reliability and long life span. 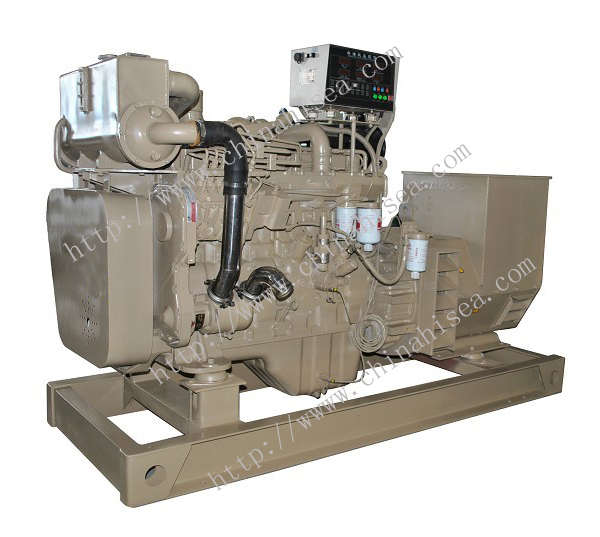 6.Warranty: 1 year or 1000hours warranty. 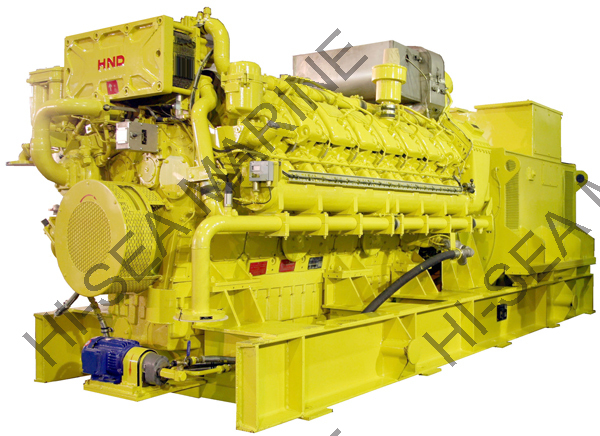 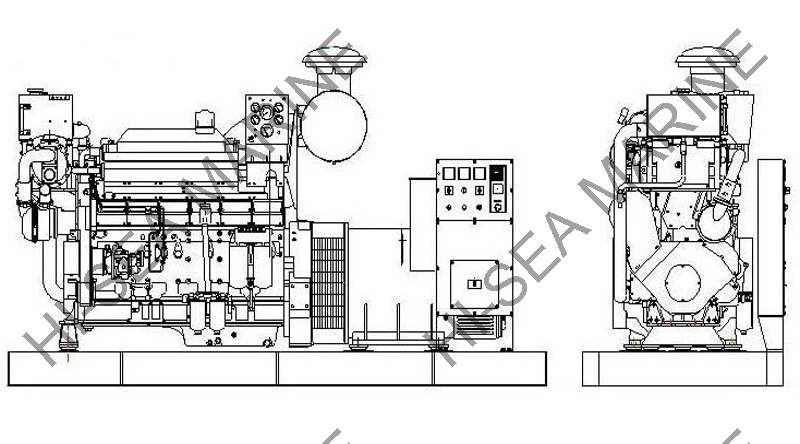 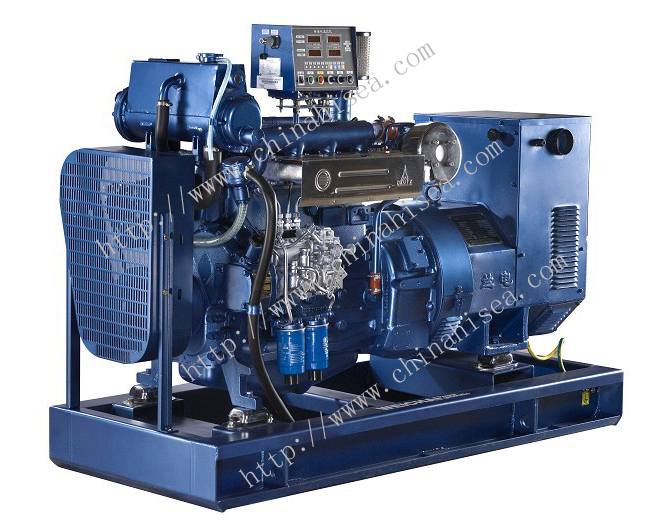 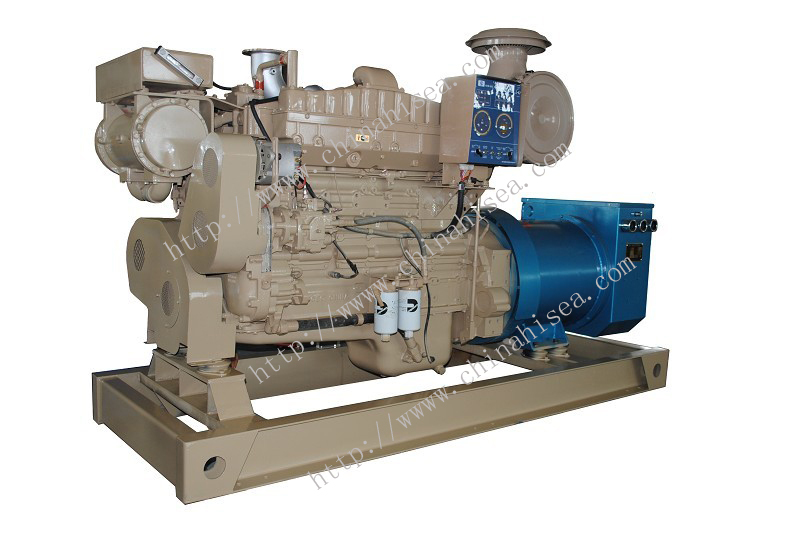 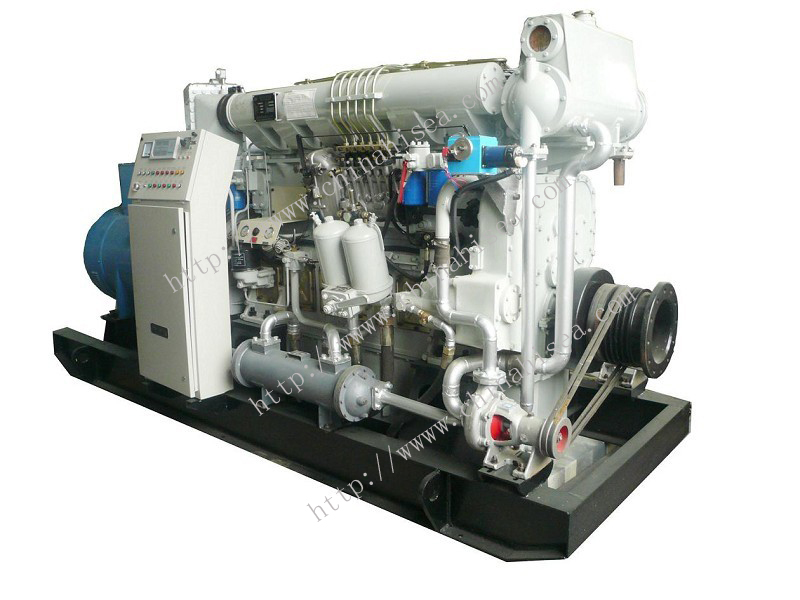 7.MWM marine diesel generator adopt Deutz-MWM series engine, a world famous engine with its advanced technology, high reliability and long time service. 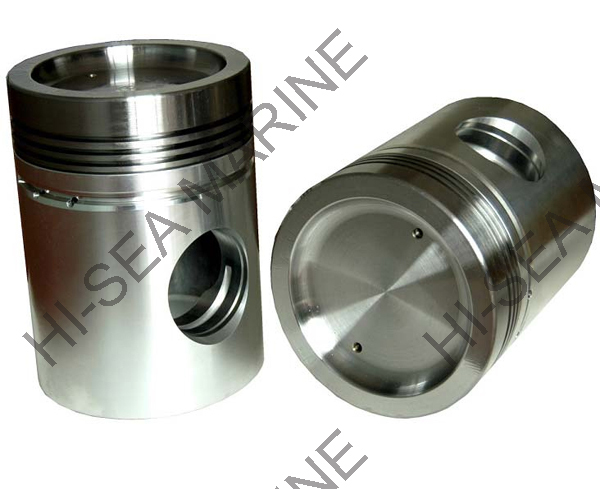 For more products informations,please click here. 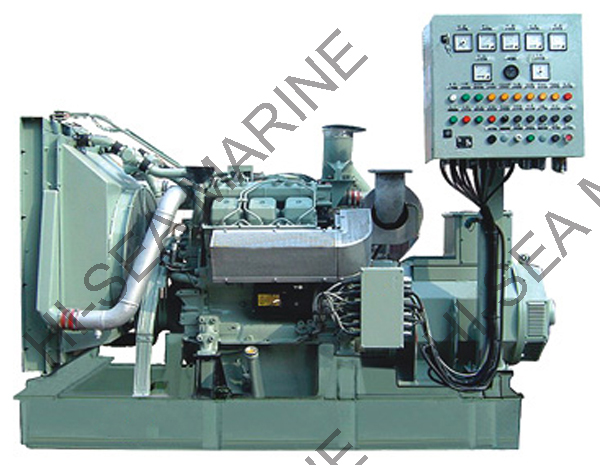 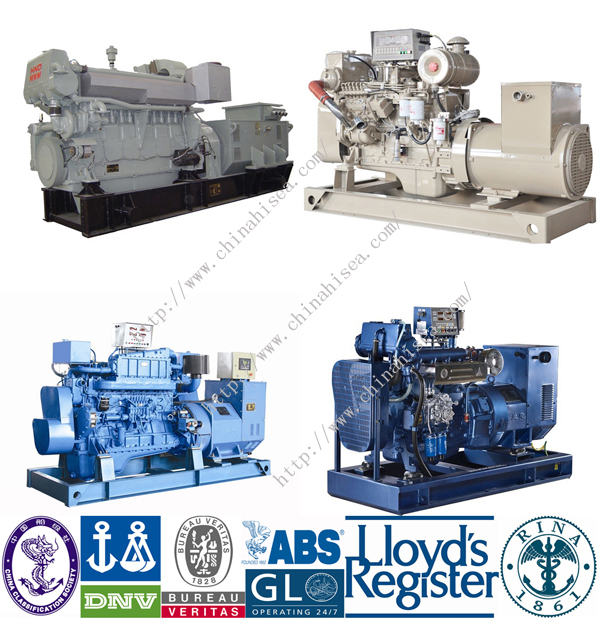 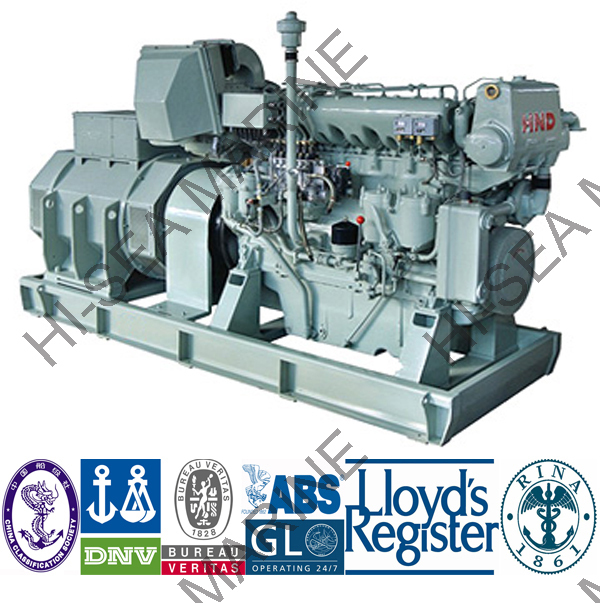 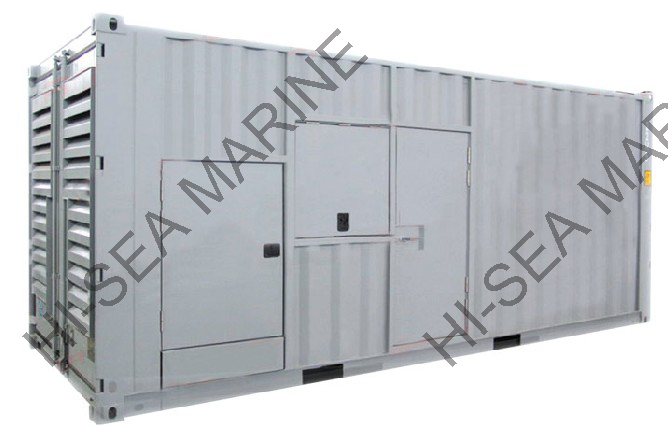 Related products for "MWM marine diesel generator"